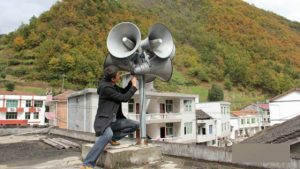 China adopts a back-to-the-future tactic, reintroducing Cultural Revolution-era sound systems to deliver constant Communist Party propaganda. 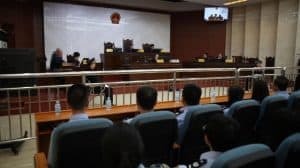 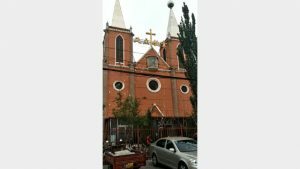 The church leaders from Inner Mongolia were arrested, and seven of them were sentenced to more than five years in prison. 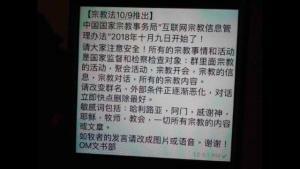 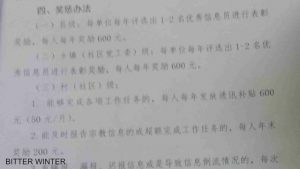 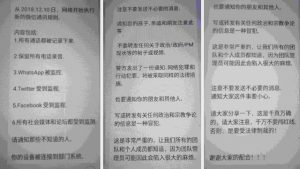 The authorities are collecting information on the religious beliefs of children and are forcing teachers to impart CCP propaganda during classes in schools and kindergartens. 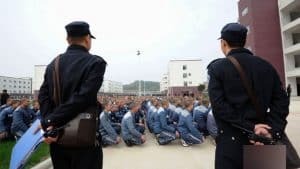 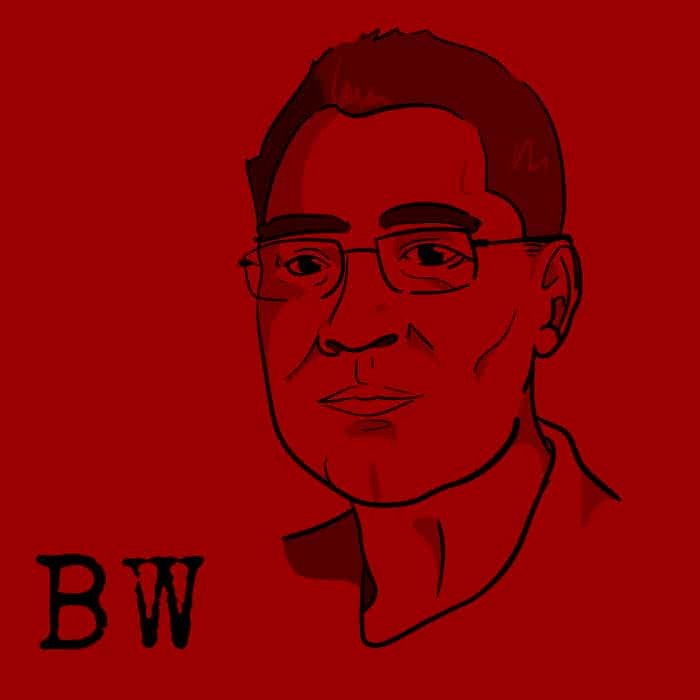 From sending spies as students to US universities to appointing informants to monitor religious beliefs of local households, the Chinese Communist Party has left no stone unturned in its quest for total control over everything. 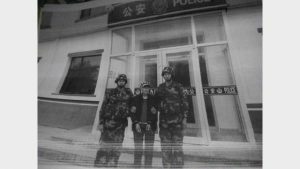 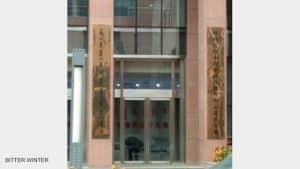 Authorities detained a Mother and her son from Inner Mongolia on two separate occasions and later sentenced both of them for five years. 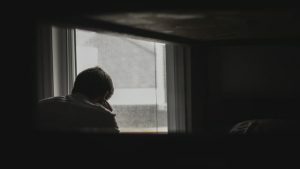 A recently released pastor struggles to live a normal life after a brutal prison sentence.